Master Data Management | Upcoming Webinar: How can real-time CDC and data quality at scale wash out money laundering? To make this work, machine learning models need the data in the right format, however, data quality processes at Hadoop cluster scale are no picnic – and the moment that models gets put into practice, the data will be out of date. So, the organisation will need a way to keep the cluster in sync with transactional source systems in real-time – which shouldn’t be too hard, right? 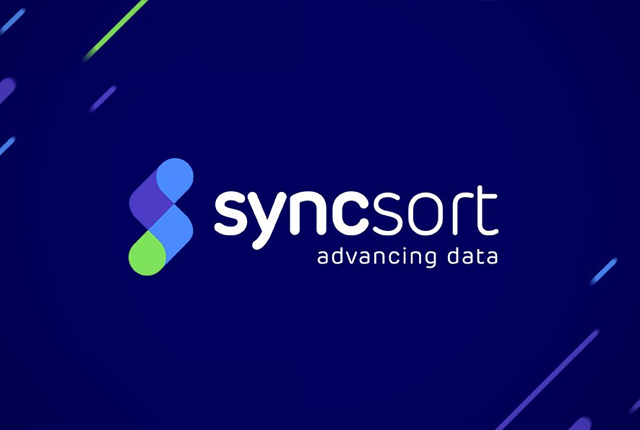 As a result, Master Data Management’s partner, Syncsort will be hosting a webinar on ‘Real-Time CDC and Data Quality at Scale Washes Out Money Laundering’. This webinar will take place on Thursday, the 19th of July at 5pm South African time.